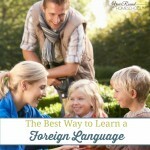 Learning a foreign language is a great experience for anyone. 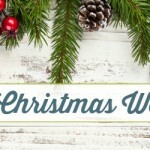 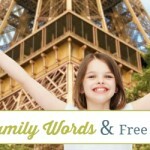 When you include it as part of your children’s homeschool education it is truly beneficial. 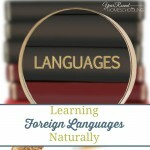 Not only do children learn a foreign language, but you can incorporate it into so many other subjects! 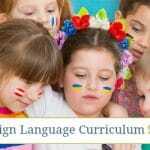 You can teach geography, spelling, handwriting, literature and much more as part of foreign language studies. 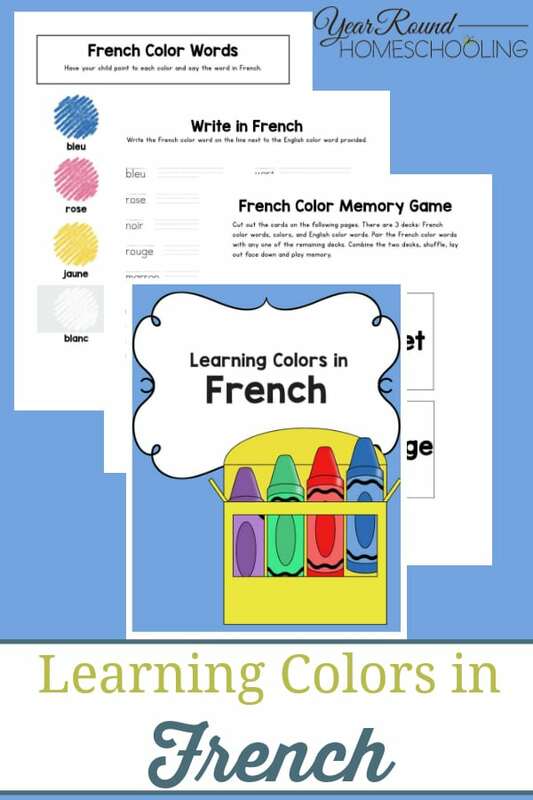 Teaching colors in French is fun and easy with this printable! 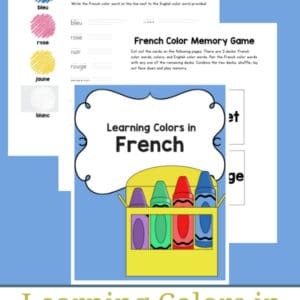 Inside this colors in French pack your child will learn to recognize the word in written word through a fun memory game, practice writing the color words, complete a color by number and much more!